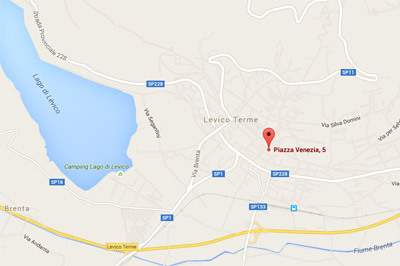 Located in the centre of Levico Terme, Vecchia Fontana Pizzeria and Restaurant is one of the most famous place in the city. 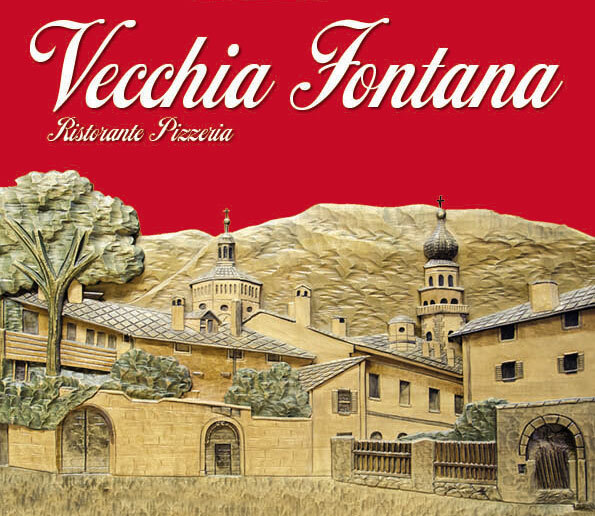 Vecchia Fontana serves traditional dinners and launches with a large menu that includes freshwater fish, vegetarian, organic and typical Trentino traditional dishes. 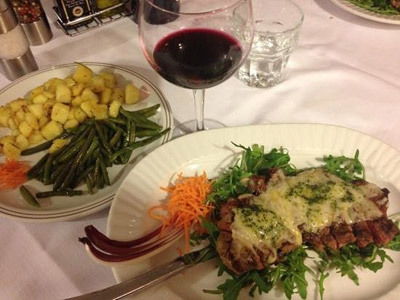 Customers can also taste four not-to-be-missed specialities, such as mixed meat grill, smoked potatoes ravioli, traditional ciaranciÃ© of Moena and Val of Mocheni ravioli. Vecchia Fontana staff speaks italian, english, german and french. Accessible to wheelchairs users, the restaurant has 80 seats capacity both indoor and outdoor. 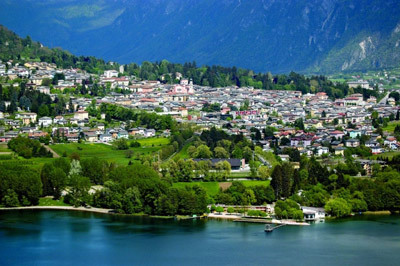 Vecchia Fontana is also pet-friendly, it welcomes four legged friends and their owners reserving them special tables.